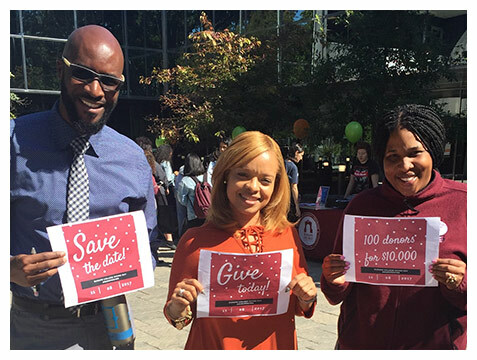 On November 8, 2017, the Student Government Association and the Ramapo College Foundation partnered together and hosted our first-ever Day of Giving. In honor of Ramapo’s 48th birthday, we chosen Founders’ Day to launch our first giving day as this annual celebration honors the contributions of the College’s founding faculty, staff, leadership, and supporters as well as emphasizes the unique mission of the College. 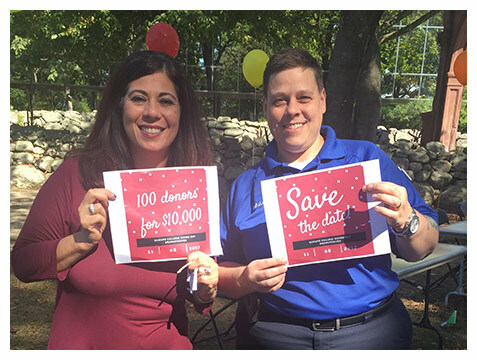 We set an ambitious goal to inspire 100 donors to give or pledge in ONE DAY. Yes, that’s 24 hours! 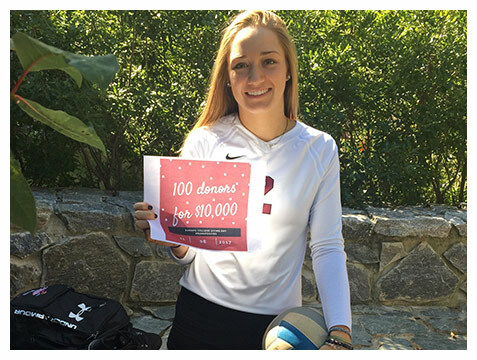 If we achieved our goal of 100 gifts or pledges, two anonymous donors will contribute a total of $10,000 to the 2017-18 Annual Fund. 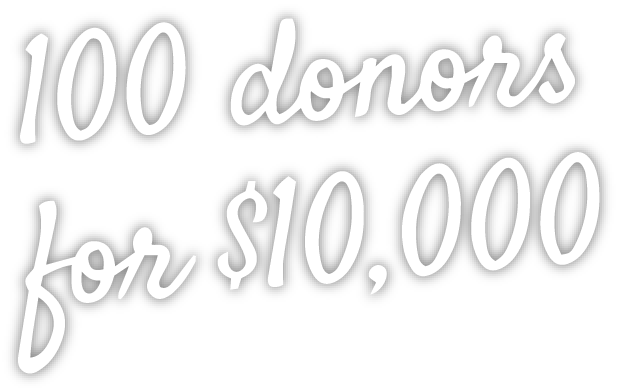 We reached the goal with 103 new donors in the afternoon and so, another donor stepped up with an additional $5,000 if we reached 150 new donors by midnight. Because of you, we did it! 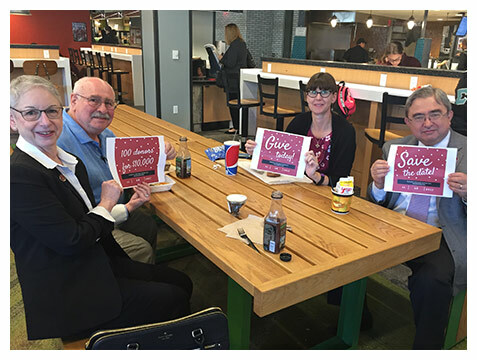 More than 350 donors supported the Day of Giving initiative and just over half of them were new donors. In total, $34,522 was raised for the 2017-18 Annual Fund. 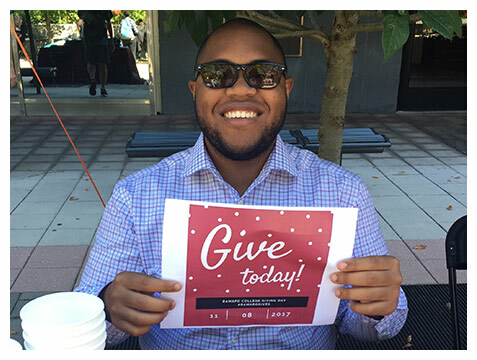 Your generosity helps to provide countless student scholarships, funds faculty-student research and supports special College projects. Thank you for empowering the next generation of leaders.